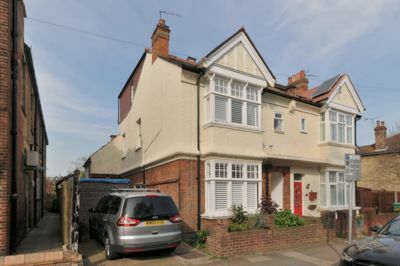 An impressive six bedroom family home offered on this pretty tree-lined road, ideally situated moments from Mortlake rail station and a literal stone's throw from the increasingly requested Thomson House School. 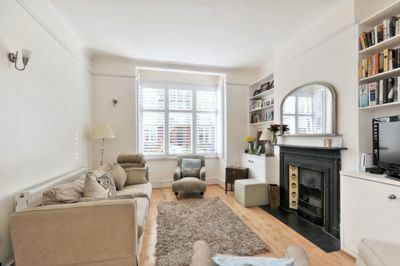 The ground floor of the house features a large double reception room with wood floors, utility room, downstairs cloakroom and a stunning open-plan kitchen/dining room leading to a delightful lawned garden. 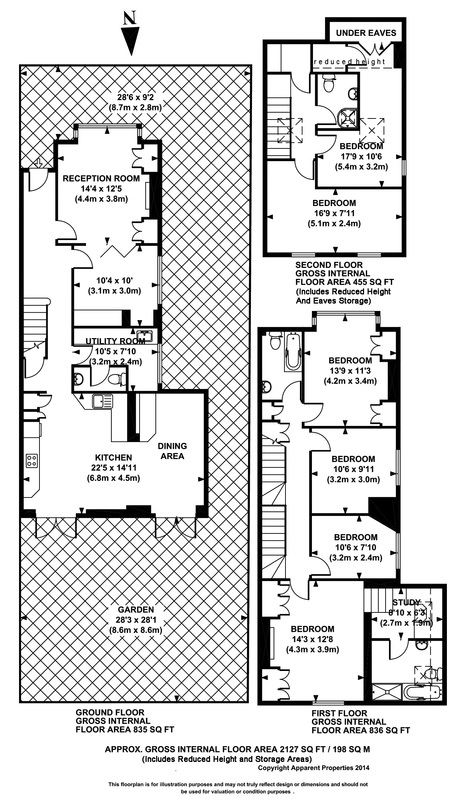 The master bedroom is situated on the first floor and leads to a well-appointed bathroom via a dressing room. 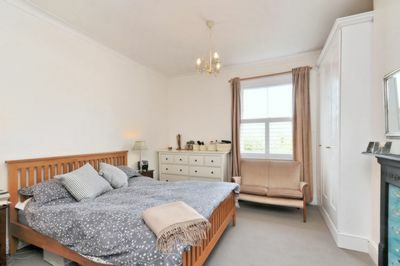 The first floor also features three further bedrooms and a newly-refurbished family bathroom. 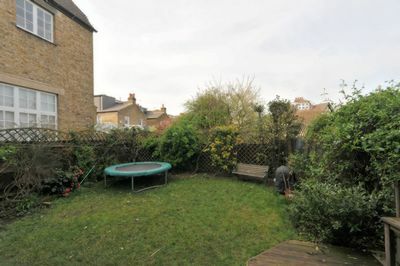 A further flight of stairs leads to another two bedrooms and a shower room. 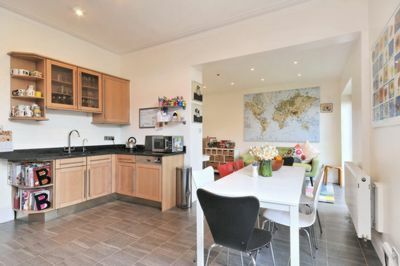 Currently lived in and loved by it's owners, this property truly offers tenants a home from home, and all the living space a family could need. Residents also benefit from off-street parking. Fees apply.